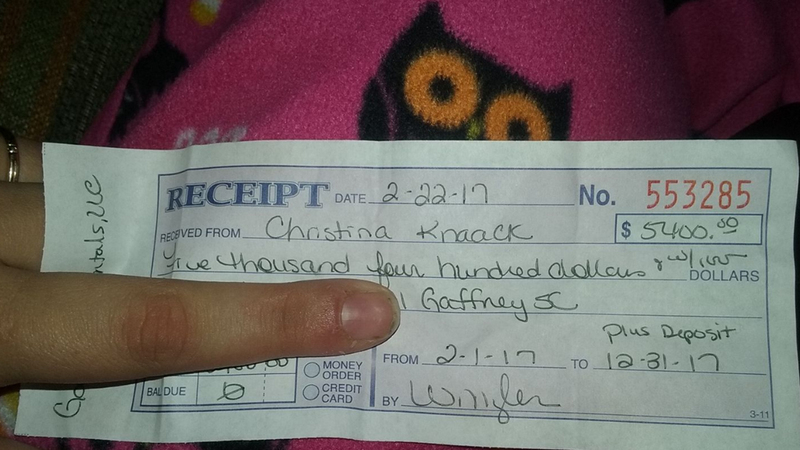 GAFFNEY -- A single mother's Facebook post about how she plans to use her tax return to provide for her kids has gone viral. "Instead of buying my kids the latest Jordans or fancy electronics I paid my rent for the YEAR. I'm a single mom and I do it all buy myself on a minimum wage job. I kno that a roof over my kids head is what's important." Knacck wrote.